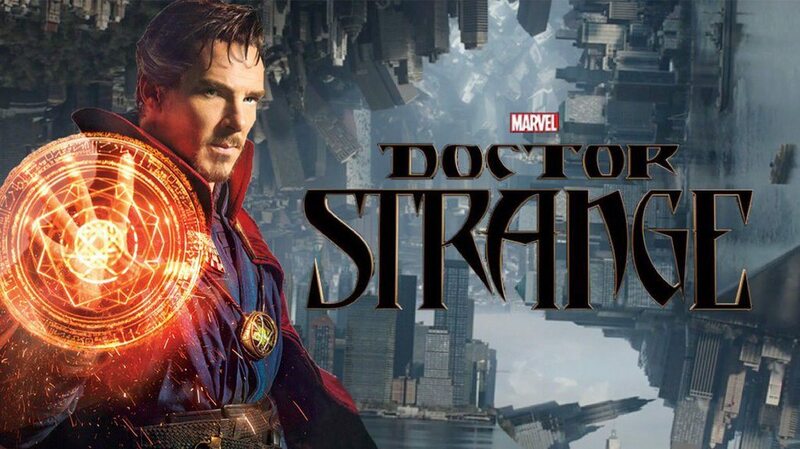 Beverly Hills, CA (November 6, 2016) – Marvel Studios’ “Doctor Strange” starring Benedict Cumberbatch, captivated audiences this weekend as the well-reviewed and thrilling motion picture generated approximately 47% of its domestic opening weekend gross on 3D equipped screens. RealD 3D accounted for an estimated $24 million of the weekend’s total estimated $85 million domestic box office. Internationally approximately 45% of the film’s $240.4 million has come from the 3D format led by China (100%), Germany (89%), Brazil (80%), Russia (68%), and France (39%). To date, the film has grossed an estimated $325 million worldwide. As the world’s leading 3D cinema system, no company has been more instrumental in perfecting, promoting or providing premium quality 3D experiences to audiences worldwide than RealD, celebrating its 10th anniversary this year. RealD’s expansive platform, now includes more than 28,000 3D-enabled screens in 72 countries. Over the past decade, moviegoers have chosen RealD 3D in purchasing more than 1.5 billion tickets to more than 200 major motion pictures. “Doctor Strange” stars Benedict Cumberbatch, Chiwetel Ejiofor, Rachel McAdams, Benedict Wong, Michael Stuhlbarg, Benjamin Bratt and Scott Adkins, with Mads Mikkelsen and Tilda Swinton. Scott Derrickson is directing with Kevin Feige producing. Louis D’Esposito, Victoria Alonso, Stephen Broussard, Charles Newirth and Stan Lee serve as executive producers. Jon Spaihts and Scott Derrickson & C. Robert Cargill wrote the screenplay. RealD was founded in 2003 and has offices in Beverly Hills, Boulder, London, Moscow, Shanghai, Beijing, Hong Kong and Tokyo. For more information, please visit our website at www.reald.com. Tags: RealD, 3D, "Doctor Strange"